In addition, I had two skin conditions. A rash on my legs that was so itchy I couldn’t control myself. I’d scratch until they bled. No cream or lotion, even prescriptions, seemed to help. That’s gone. And I had dry flaky skin all over my face, especially around my eyes. That’s gone too. This isn’t just a weight loss plan. 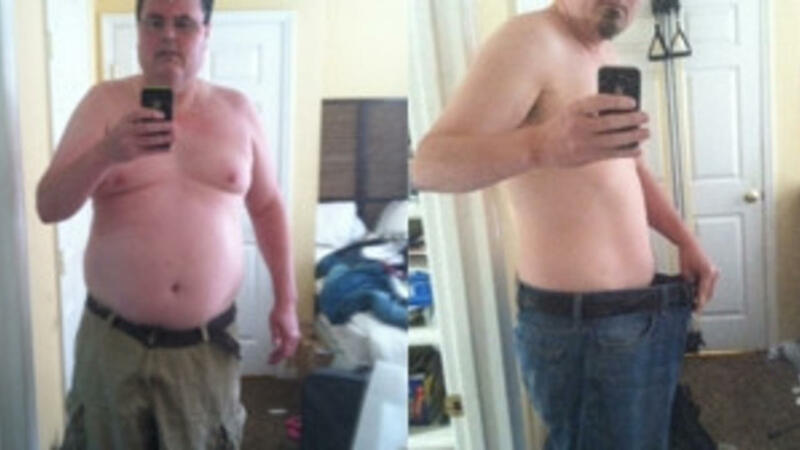 John claims the program gets you “healthy at a cellular level” and I believe it. I’m planning on staying in what John calls the “House building” phase for another 8 weeks or so, to get down to my Army weight of around 180. Then I’ll enter the maintenance phase.